Corkbin is running a promotion in conjunction with the SuperNodes London event today. The app will be FREE for today only. 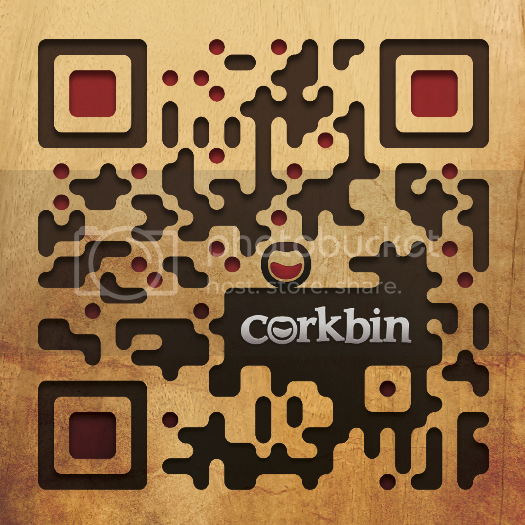 Scan this QR code to pick up your free App and start capturing your adventures in wine.